Avalanche safety is the top concern among backcountry skiers. Being properly trained and having the right equipment is essential to saving lives. BCA is a forerunner in beacon technology. 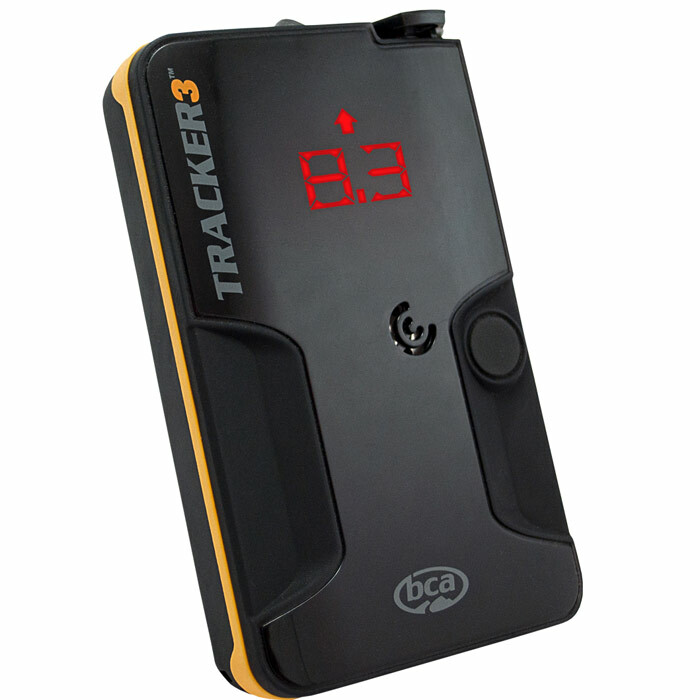 The Tracker 3 foundation is still built around the industry's fastest, most precise pinpointing and instantaneous real-time display. It is 20 percent smaller and lighter than Tracker 2, and the thinnest multi-antenna transceiver available. It has three antennas and no-nonsense multiple burial searching.